If you’re not a KU basketball fan, you may not care to read this post, but as I was getting ready this morning and feeling more than a little excited for tomorrow’s big match up, I couldn’t help but reflect on the fact that to me, KU is the real Cinderella team in this Final Four. 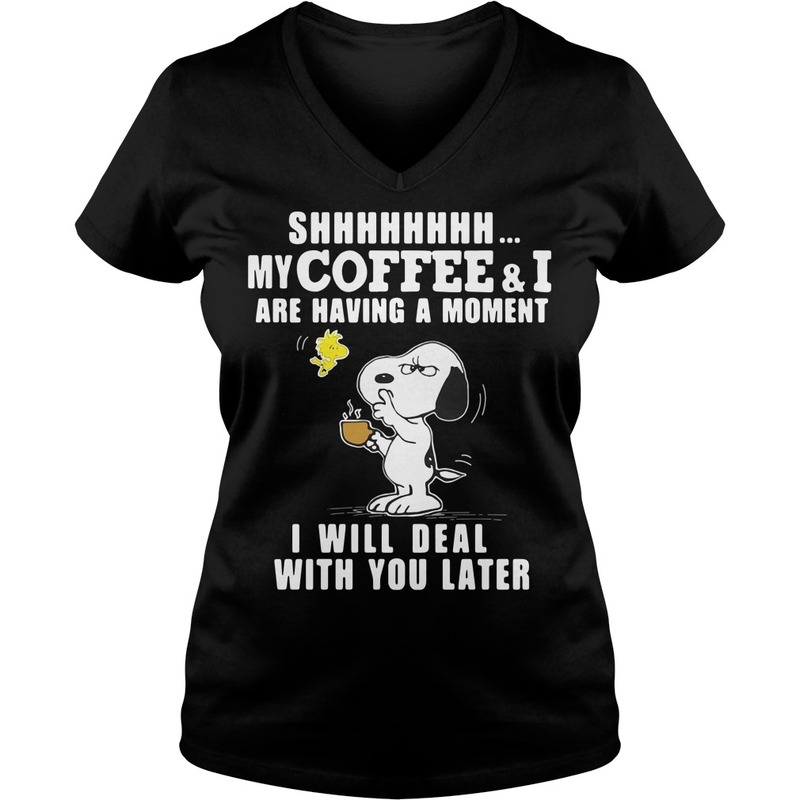 Snoopy And Woodstock Shhh My Coffee And I Are Having A Moment Sweater! And as a teacher, these guys epitomize every “soft” skill you could ever hope our kids would possess when they graduate high school. This is the team that has suffered horrible name calling – from their own fans – about being losers and the worst team in recent KU history. They have no depth. The two dominant big men are 18 years old and one was in high school three months ago. 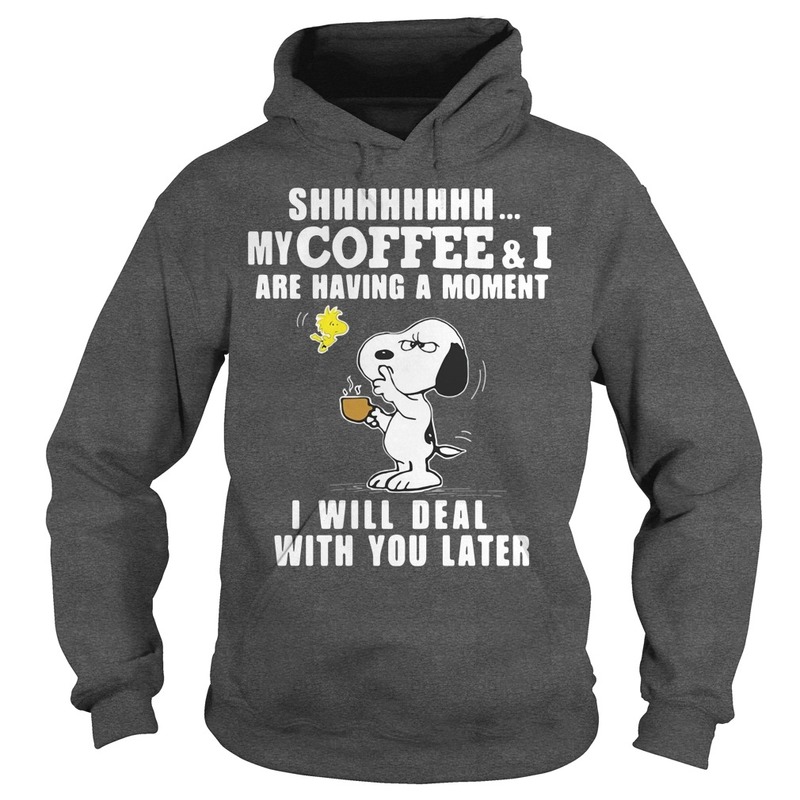 Snoopy And Woodstock Shhh My Coffee And I Are Having A Moment Sweater! This is the team that was supposed to definitively break KU’s Big 12 Championship streak. The team who couldn’t win the Big 12 Tourney. The fluke #1 seed who everyone was sure would lose in the first round. Couldn’t make it past 16. Past 8. They have a KU football player on their bench, for heaven’s sake, and if that doesn’t say something about their desperation, nothing does, right! And yet, here we are. Because they’re also the guys who truly know there is no “I” in team. They all work hard because there’s no “one and doner” that will save the day. When they’re down by 20 points at West Virginia, they don’t hang their heads and give up; they kick it in to overdrive, do their very best and win for their team. 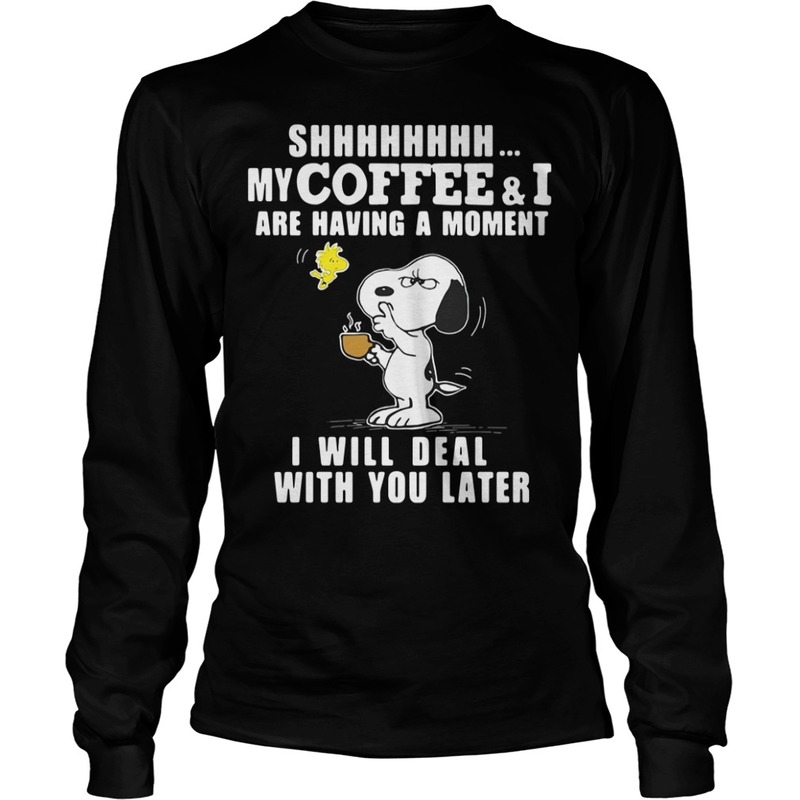 Snoopy And Woodstock Shhh My Coffee And I Are Having A Moment Sweater! They high five. They hug. They huddle. 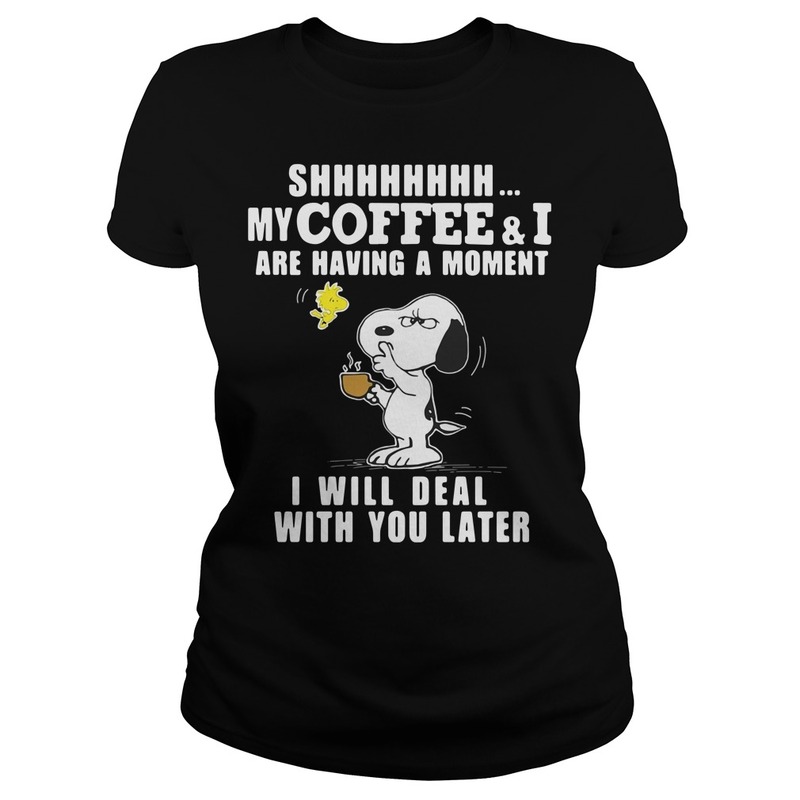 They talk. They ARE growth mindset. When I was teaching, I had five “rules:” trust, truth, personal best, no put downs, and active listening. I so wish I had students today, because these 12 guys LIVE these rules.